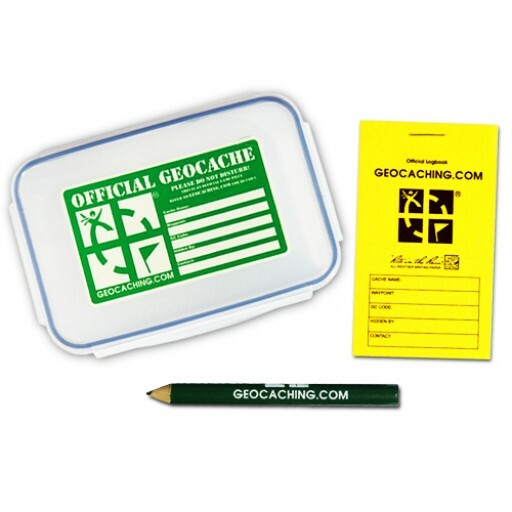 The perfect cache container for your next hide! The perfect cache container for your next hide! 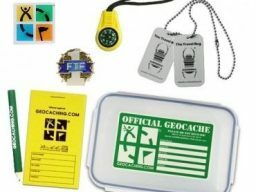 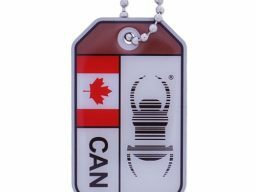 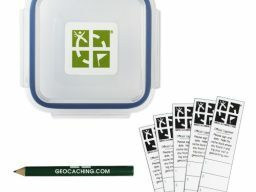 This container has 4 easy-to-use closure snaps and is marked clearly with the words ‘Official Geocache.’ The lid includes dedicated spaces for pertinent contact information. 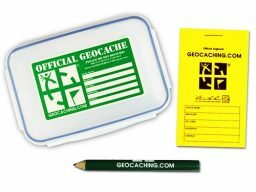 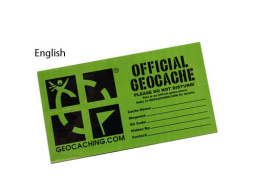 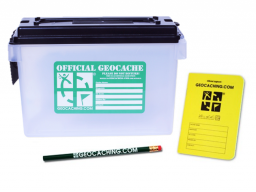 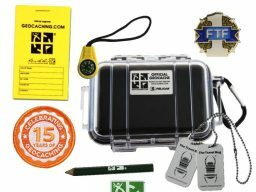 This 6″ by 4″ container comes with an official geocache logbook and pencil.